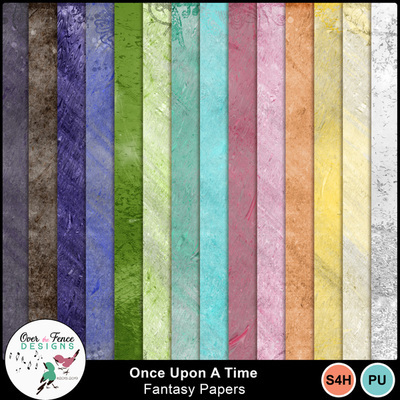 Once Upon a Time Collection by Over the Fence Designs, is a beautiful digital scrapbooking product ready to scrap those moments with our precious children and grandchildren. Full of characters from bedtime stories, you can create joyful layouts of children in all types of activities. Each item of the collection is available separately for your convenience; however, the bundle is your best value. Sizes reduced for preview purposes.